We offer a wide range of Egypt Day Tours for you to see Cairo, Giza, Alexandria, Luxor & everywhere in Egypt. All our Egypt tours can be private or you can join a small group. our day tours start everyday and are fully customisable. Luxor has rich heritage of tourist attractions that can really keep you busy for months. 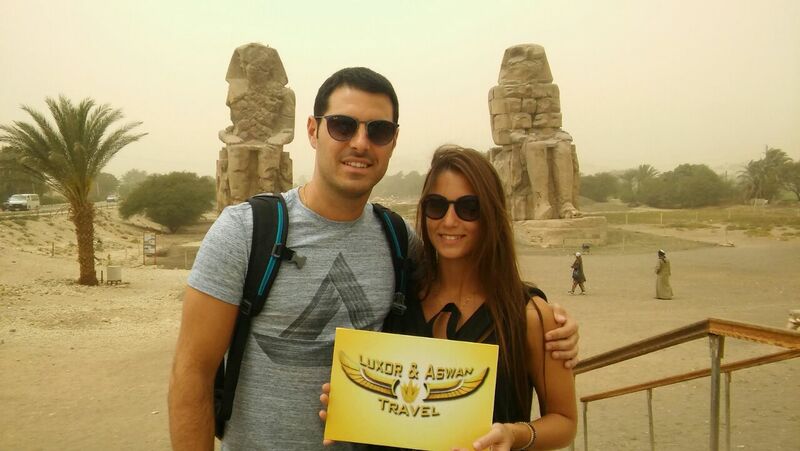 Our Luxor excursions are private which will make you have a maximum use of your time in Luxor. Aswan, is a pretty Egyptian city located near Luxor, so you can visit Aswan directly after finishing your tours in Luxor, Aswan has a sunny atmosphere perfect for tours all year round. There are a lot of things you can do in Cairo, Luxor and Aswan Travel will assist you to have a great time in Cairo, Our Cairo Excursions will take you to Giza Pyramids, Sphinx and Islamic Cairo.